Tompkins Park because its free and has some trees. I hate to say it but I love all of Woody Allen films. Alice is my favorite film about New York. Then Fame. If you have an idea of a blog post or topic you’d like to contribute to our blog, please share below! Whats old but new again, for example the green movement. What’s the web address for your blog? 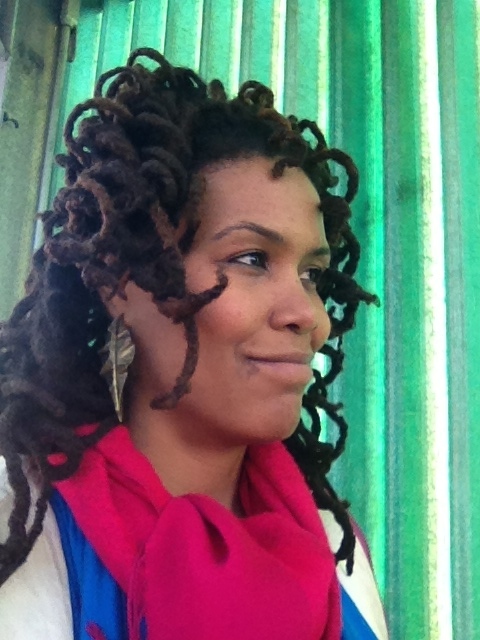 Jasmine is a teaching artist living and working in Bed-Stuy. Check out the schedule of Bed-Stuy art workshops here.